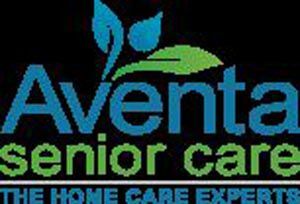 Aventa Senior Care was founded by an experienced firefighter and a team of nurses who envisioned a higher level of home care for seniors. Our nursing team oversees the health and care of each client and offers 24/7 support. So our clients and their families can rest easy knowing that an Aventa nurse is always available to them. And each of our caregivers is trained and managed by our nursing team. Our clients are treated as family. One of our clients recently said: ``Aventa would be the first company I would choose if I was ever in need again. I would recommend them to anybody! They have been wonderful! !`` - Jan R. Our unique high quality of care has earned us a reputation as a leading provider of senior care in Arizona. Contact us today. We look forward to answering your questions to help you find the right care for your loved one.